Partnering up with Canadian software house Flybits, we used their context aware CMS functionality to add a layer of interaction above the norm. 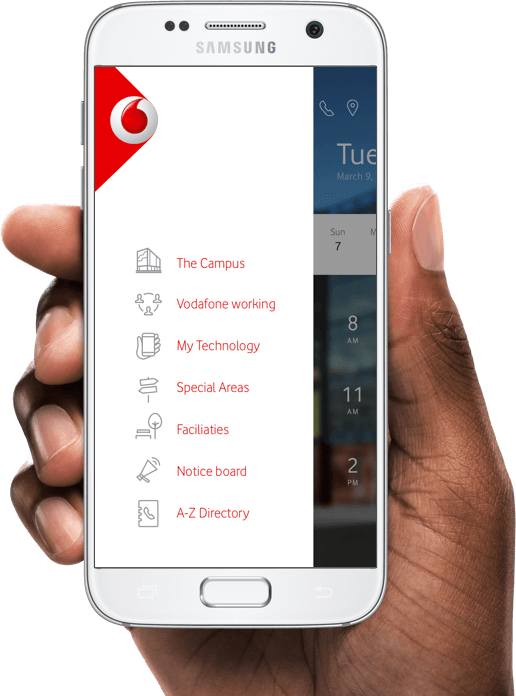 The Campus app serves as a guide to the buildings as well providing information on the Vodafone way of working. We envisioned that the app would become the go to resource for any question an employee might have. 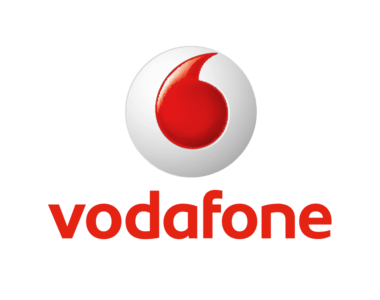 Integrating geo fenced areas for location specific notifications as well as a shared calendar and wayfinding would provide an immersive experience for Vodafone employees. Utilising the Flybits context engine we sought to create the interface elements which would allow for an expanding navigation system. Breaking it down into "zones" and "moments" we created an interface that could easily support new content in real time. Using geofencing around the campuses we ensured that the app could display video specific content at the relevant moment to the user. 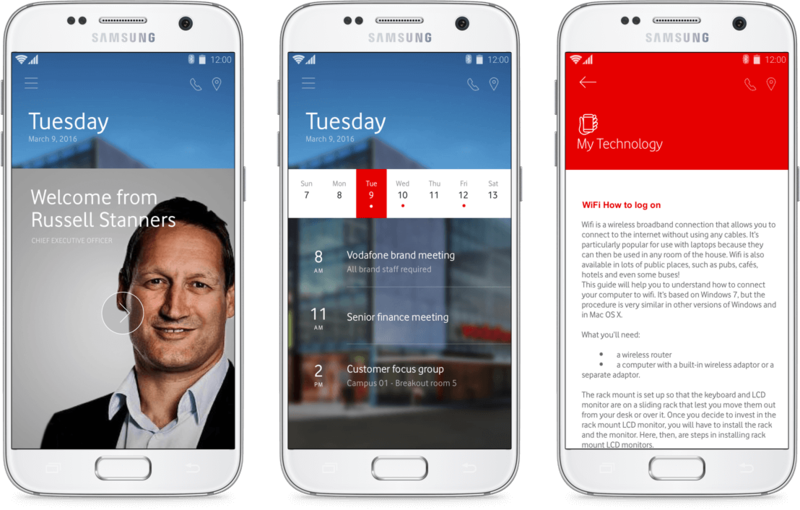 For example when the user entered the new campus a message from the CEO was triggered which allowed a touch of personalisation above and beyond a static app. When a new Campus opens there is understandably some settling in time. Final construction work, tweaks to layouts and materials, even visits from dignitaries. All staff were made fully aware via the shared calendar and notifications system. For the second campus in Auckland we planned and mapped out and installed a system of over 400 beacons. These beacons interacted with the app to enable users to perform building specific wayfinding. This enabled various teams to find out where specific rooms were and also where their team members were located. How to get to specific areas and find nearest facilities. The resulting app was used primarily as an introduction to the campuses and the Vodafone way of working. 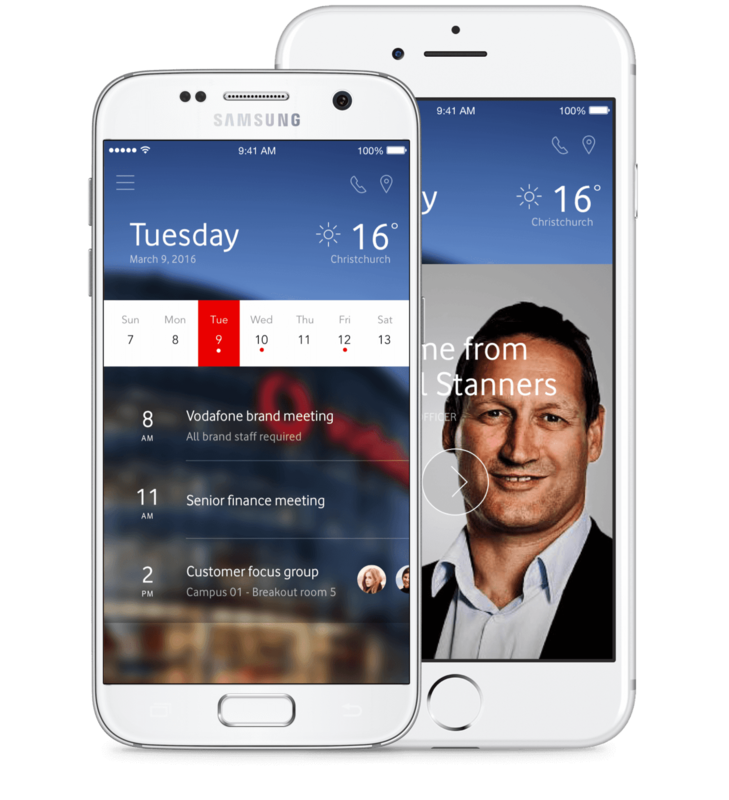 Having originally completed the Christchurch app we were keen to integrate more features and functionality into the Auckland update. Integration of beacon technology with our own mapping and wayfinding code as well as integration with Yammer have ensured that the app remains cutting edge.